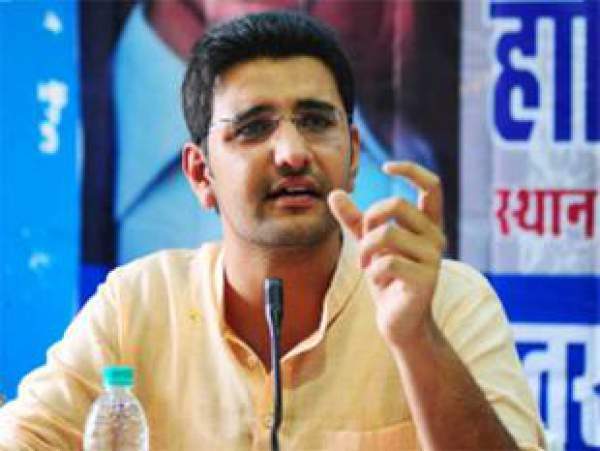 The 27-year-old Abhitej was a graduate of the Lawrence School (Sanawar). He was going back to home from Kaza in Spiti on his motorcycle. Gurpal Singh and Abhitesh, his friends, were following him in a car. The police said that the accident happened due to the wet road. Because of being wet, the motorcycle lost grip of the road. He was immediately taken to the nearby civil hospital in Rampur. The doctors told that he got several serious injuries in the head. The doctors reported that he couldn’t cope up and succumbed to the wounds. Abhitej was the only son in the family as told by his father, Abhay Sandhu, who lives in Mohali. His last rites will be performed tomorrow.